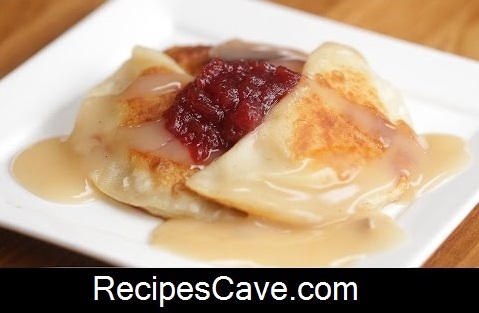 Thanksgiving Leftovers Pockets Recipe - Happy thanksgiving day, today we are going to share another special recipe for this special day. Here is what you'll need to cook Thanksgiving Leftovers Pockets Recipe for serving 10-12 peoples. Lay out empanada wrappers on a lightly floured surface. Brush egg wash over surface of wrappers. Your Thanksgiving Leftovers Pockets Recipe is ready to taste.